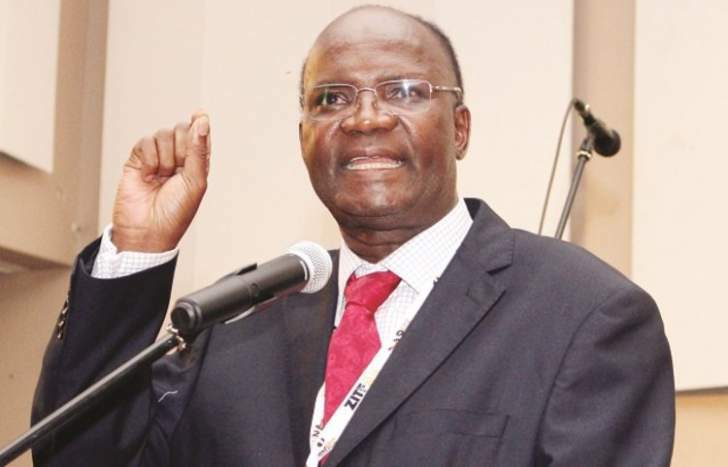 Exiled former G40 Kingpin Professor Jonathan Moyo on Sunday took a surprising twist by throwing his weight behind the under-fire Deputy Minister of Information Media and Broadcasting services Energy Mutodi. Mutodi had complained that his Boss Monica Mutsvangwa and Permanent Secretary Nick Mangwana had planted a story in the media that Mutodi is charging government $500 a day for the us of his car. Prof. Moyo, "Their unstated but real beef that leaves them green with envy is that your own car is better than your minister's car." The support came as a surprise since Mutodi was a well known critic of the G40 faction of ZANU PF which included Professor Moyo at its helm. During the height of the G40-Lacoste succession fight Mutodi is known as having said the G40 had taken control of Zanu PF and anyone who dares to criticize it faces the boot no matter how constructive the criticism can be. "These developments have now exposed ZANU PF as a suppressive regime and a dictatorship that is there only to serve a few and does not accept new ideas and neither does it tolerate dissent," he said then. "It will therefore go into the books of history that Zimbabweans were not liberated in 1980 but rather were transferred from a white minority oppressive regime led by Smith to a dictatorship, authoritarian and corrupt black leadership that has not only destroyed the economy but has also dampened the people's hopes for freedom of expression, economic revival, infrastructure development and poverty eradication." Social media users who commented on Prof. Moyo's seeming support for Mutodi said Moyo is trying to fuel the fight between ZANU PF officials so that they fail to run the country but focus on party infighting.